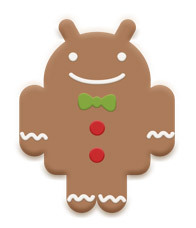 Google recently launched the latest version 2.3 of Android which is also known as Gingerbread. The Android 2.3 platform introduces many new and exciting features for users and developers. You can read about these features in detail at the Android Developers website.